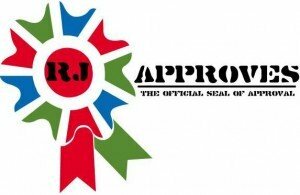 multicloud | RJ Approves This Message! NSX-T is heating up and is quite exciting! If multi-cloud is your forte and we know the drive towards multiple cloud adoption is increasing. Here is a good way to get started! Andrew and Dimitri will provide details on NSX-T platform and its capabilities across various environments.